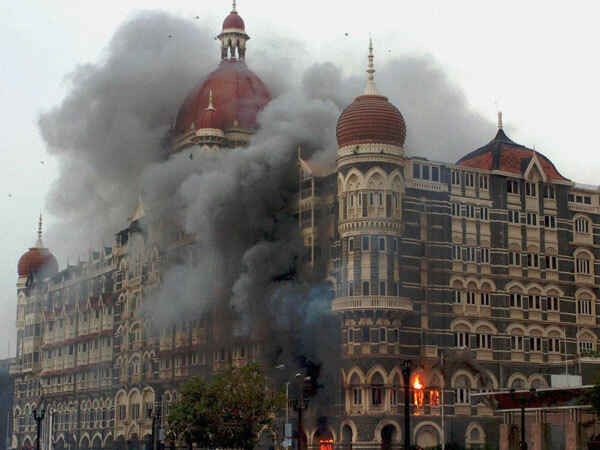 26/11 was personal for me. No, I wasn't personally struck by tragedy on that day, but it did blur the lines of whose tragedy is mine and whose is not. I had never been to Mumbai, still haven't, and didn't know CST or Leopold Cafe or the Taj Hotel. Quite embarrassingly, even at the age of 21, I was not aware of any Jewish population in India either. Yet, those images and those people seemed, known. No other terrorist act has had that impact on public life. In 8 years since 26/11, only #UriAttack probably comes close to have created such waves of public emotions. The terrorist infiltration had come to our backyard and this no longer seemed like a war, just for the army. The reason I am focusing on the aftermath, rather than the attack itself, is because an attack does not fundamentally change the course of a nation; The reactions to the attack do! How we react and rise or fall, determines the destiny of a country. 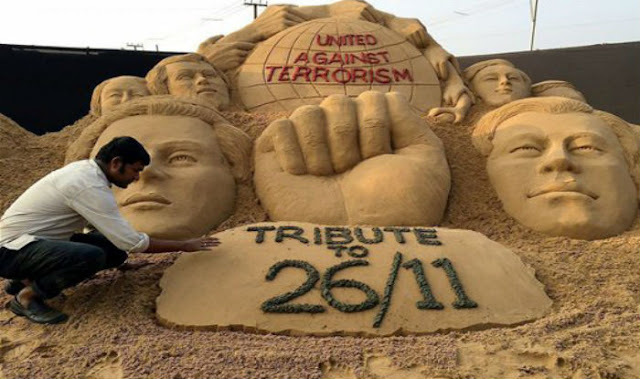 And that is where 26/11 feels personal. Every year, this day brings a ripple of introspection. I always knew we would survive a terrorist attack; The nation would not lose itself to separatists; The economy wouldn't crash and people would not lose their belief in being safe. That is what being Indian entails. 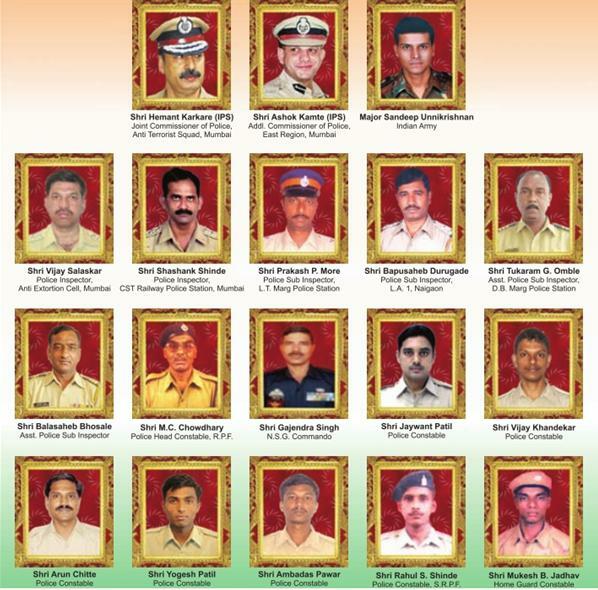 But I remember 26/11, for this was the day, when India evolved. We united against the terror, never to back down. The public learnt to accept that, for all the ugliness in our polity, the governments and the army still know how to protect us, the best. India could have stumbled and crumbled under the weight of vengeance but we chose to act how a Republic should, and for that, I am immensely proud. The words of Prasoon Joshi, a remarkable poet and noted Bollywood lyricist, sum up the emotions of that fateful day with haunting beauty. These words are the reason why I feel so personally connected with 26/11. A MOTHER CARESSING HER DEAD SON'S FOREHEAD AND PREPARING HIM PRE-MATURELY FOR HIS FINAL DESTINATION. INNOCENT DINERS LINED UP AND SHOT AT POINT BLANK, CAUGHT IN SOMEBODY ELSE'S WAR. GUN TOTTING TERRORISTS CREATING MAYHEM ON THE STREETS, TARGET PRACTICING AT A RAILWAY STATION. BACKPACKERS AT A CAFÉ OR RECEPTIONIST AT A HOTEL REDUCED TO PIECES FOR NO REASON. P.S. In February 2009, I got angry at public apathy about #26/11 after a frustrating encounter in my college. The words of Prasoon Joshi struck a chord with me and I jotted down an emotional post on my old blog. 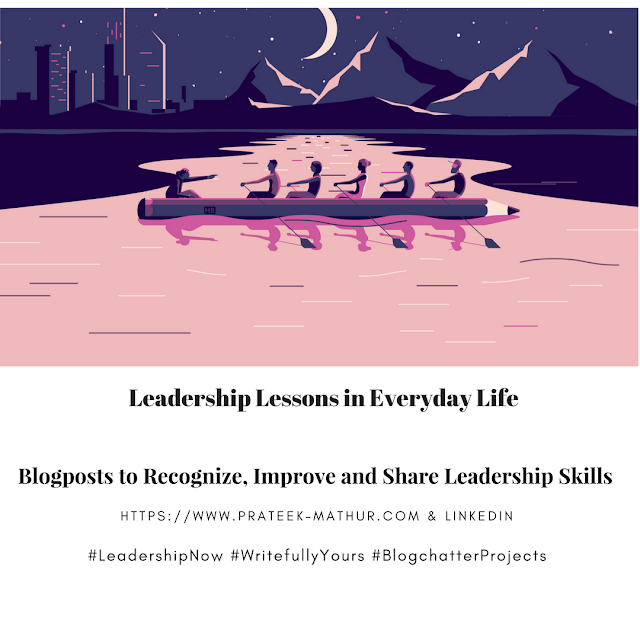 That was the first time #blogging seemed a perfect medium to share, even vent, my emotions. America's Chance To Grow Up !